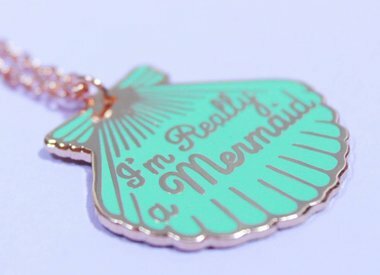 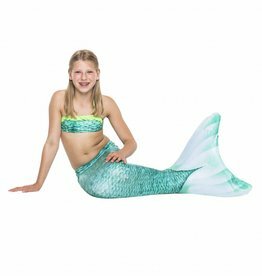 Swim like a real mermaid .. A dream come true for every girl with a mermaid tail from NoordZeemeermin. 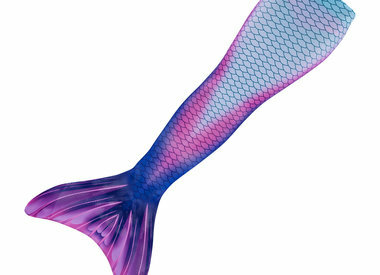 All tails are supplied with vin. 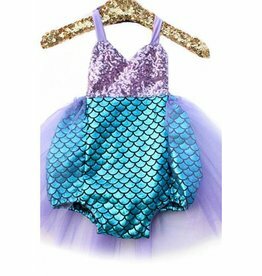 Mermaid swimming lessons or a mermaid party? 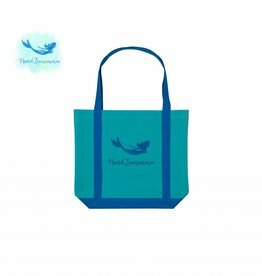 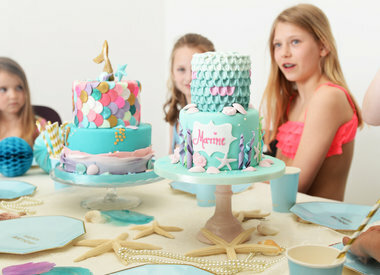 NoordZeemeermin collaboration with several pools in the Netherlands for mermaid swimming lessons and parties. 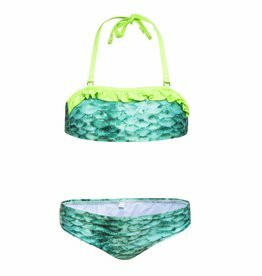 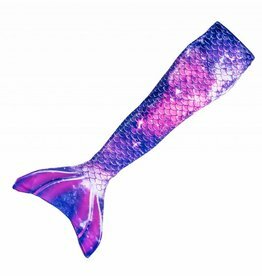 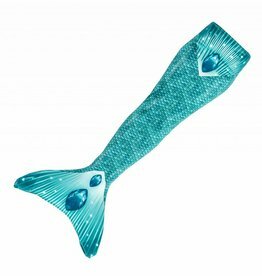 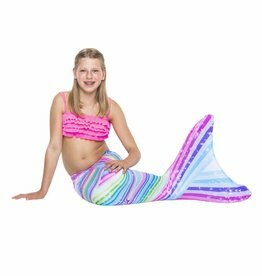 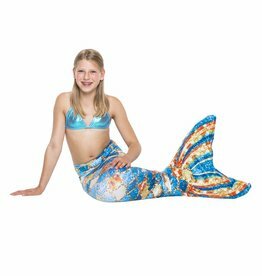 Our mermaids tails are made of high quality elastic fabric and are therefore particularly suitable for children aged 7 t/m 13 years. 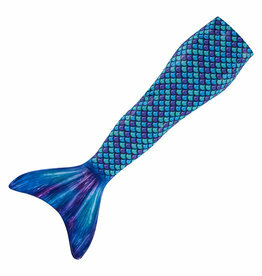 The tails are available in two sizes.